Mariam Habibi is a professor of history at NYU-Paris. 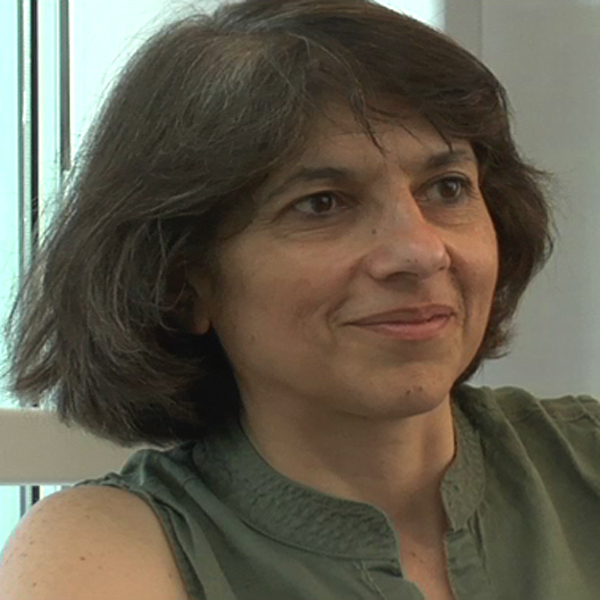 She is also an International Baccalaureate teacher and has taught at the International School of Paris since 1985. Habibi holds a PhD in history, specializing in diplomatic relations between Iran and France, from the Institut d’Etudes Politiques de Paris. Habibi was born in Iran where she lived until 1984. Why should high school students learn about Iran? How did Iranians respond to the taking of U.S. hostages? What was the atmosphere in Tehran in early 1979? How did people in Tehran respond to the departure of the shah? Why was Ayatollah Khomeini such an appealing figure to Iranians? Why is the revolution of 1979 such a significant event?